VKH Breakdown Episode 1 - Is Visual Kei Dead? | VKH Press – J-Rock & Visual Kei Coverage Worldwide! Home / Aiolin / BORN / Deviloof / DEZERT / GACKT / Girugamesh / LM.C / Lynch. / Media / More / Nightmare / ONE OK ROCK / Podcasts / RAZOR / Sadie / ScReW / Slider / The Gazette / VKH Breakdown / YELLOW FRIED CHICKENz / VKH Breakdown Episode 1 - Is Visual Kei Dead? VKH Breakdown Episode 1 - Is Visual Kei Dead? After a few delays, VKH's first official podcast is back and ready for launch! Thanks so much to those of you who checked out our experimental Episode 0 earlier this year. The clips in the next two episodes were recorded over the summer, but we think that the subject matter is still quite relevant. 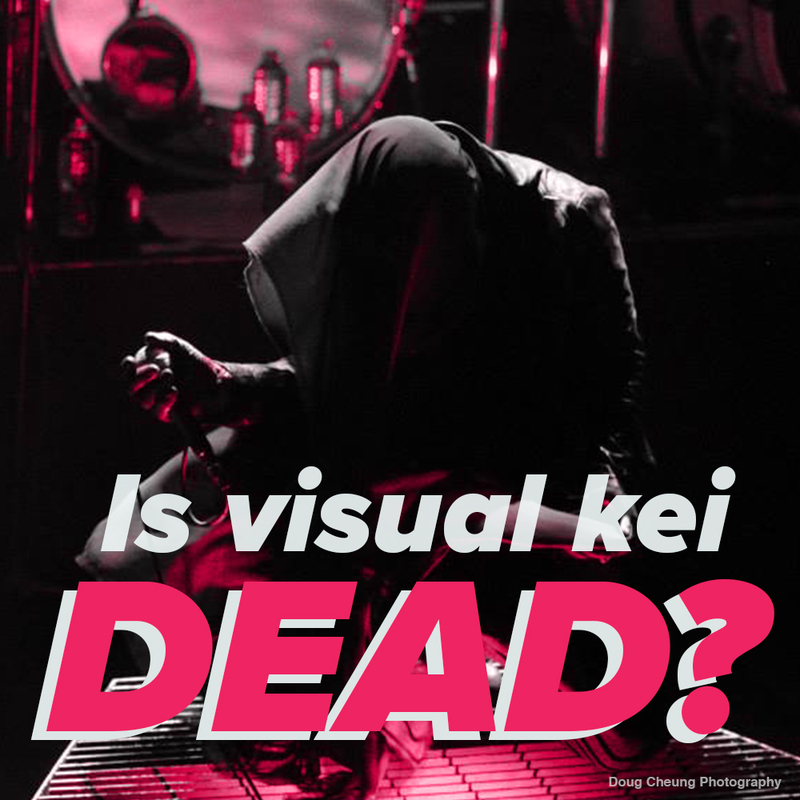 Join us this week as we discuss some of the hottest topics in visual kei, including the dreaded "Is Visual Kei Dead?" More episodes coming soon!